Blood pressure monitoring can be a stressful procedure for many, at times resulting in a phenomenon known as "white coat hypertension." Welch Allyn's CardioPerfect™ Ambulatory Blood Pressure Monitor (sold separately) provides a solution to this condition by monitoring patients for 24 hours as they go along with their normal daily routines, in the comfort of their own homes and familiar places, without the pressure often experience in a doctor's office. 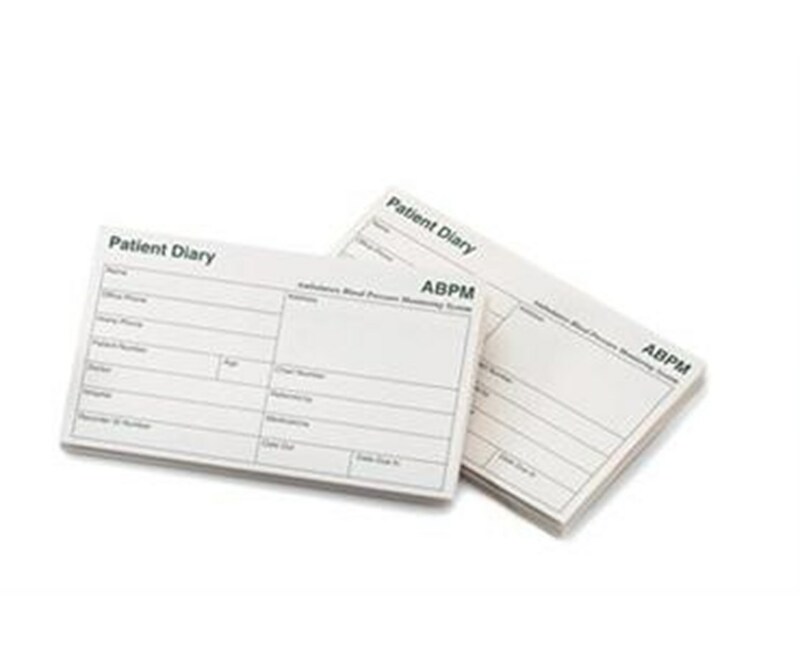 Patients are required to note times and events that they view as significant in a patient diary. 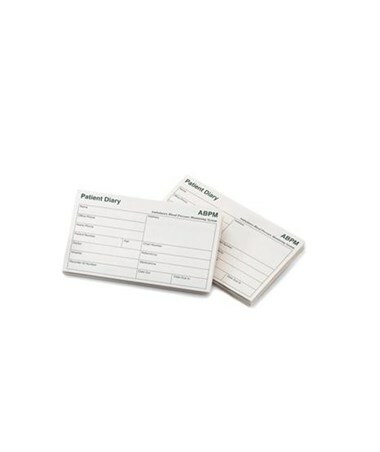 Every order includes a convenient, economical case of 50 diaries.